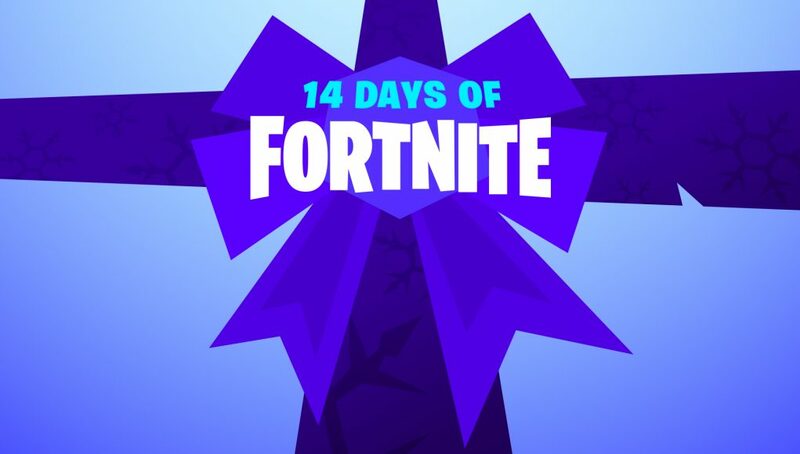 Epic Games announced the 14 Days of Fortnite event on December 19 that includes new challenges to unlock and a special rotation of LTMs. 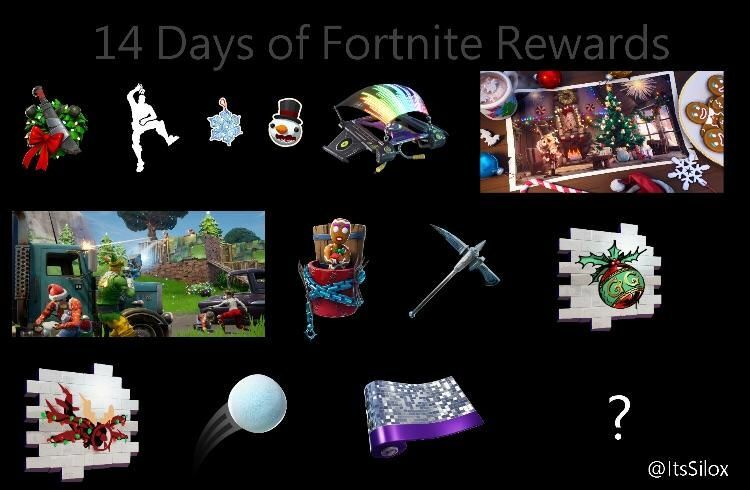 Dataminers were able to obtain information on every reward and LTM for each day of 14 Days of Fortnite. Twitter user @ItsSilox was able to dig through the v7.10 patch that recently included map updates, weapon balancing, and more. The LTMs that were leaked were recovered directly from Fortnite’s in-game files. 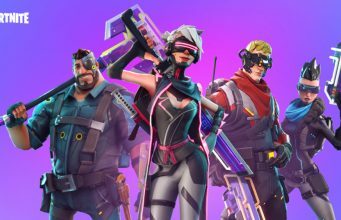 Epic can change the LTM rotation, as the game modes were only discovered from an in-game file name. Team Terror (50v50): Two teams will battle it out as Cube Monsters join the fight. Barebones (Squads): This mode has the map, compass, storm timer and the Heads Up Display turned off. Score Royale (Duos): Earn points by collecting coins, opening loot containers, using foraged items and eliminating other players. The first to get to the Winning Score wins! Ground Game (Squads): Fewer building materials can be carried and max ammo count is limited, so use the natural cover that the map provides and make every shot count! One Shot (Squads): Low Gravity. Every player has 50 health. Sniper weapons are the only weapon, Bandages are the only healing item. Edit: Credit given to FortniteNews list.